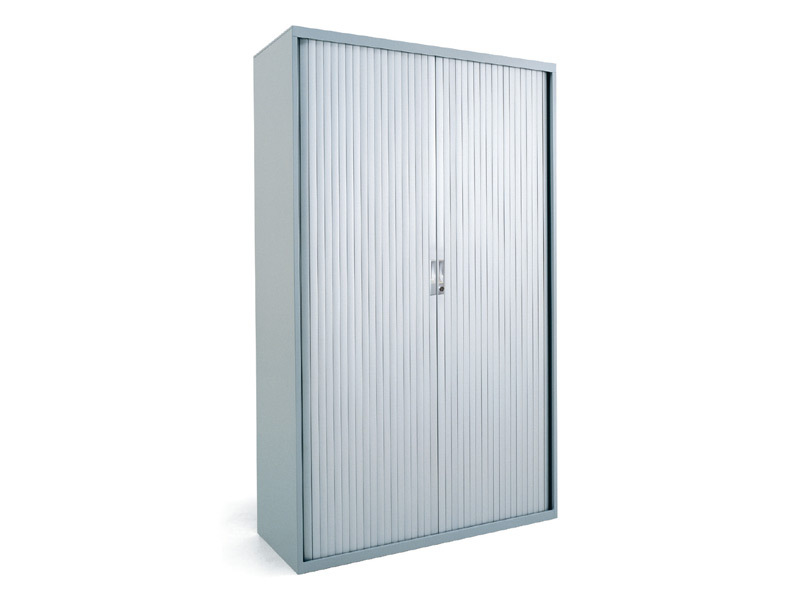 Where office space is limited, the Squadron tambour door cabinet is an efficient storage solution. 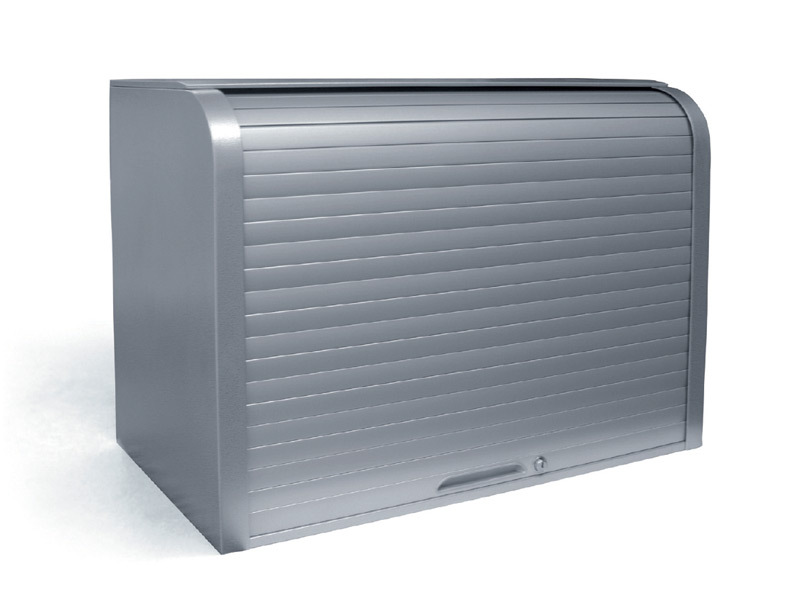 The tambour door recedes smoothly into the cabinet carcass leaving office aisles and walkways unobstructed. 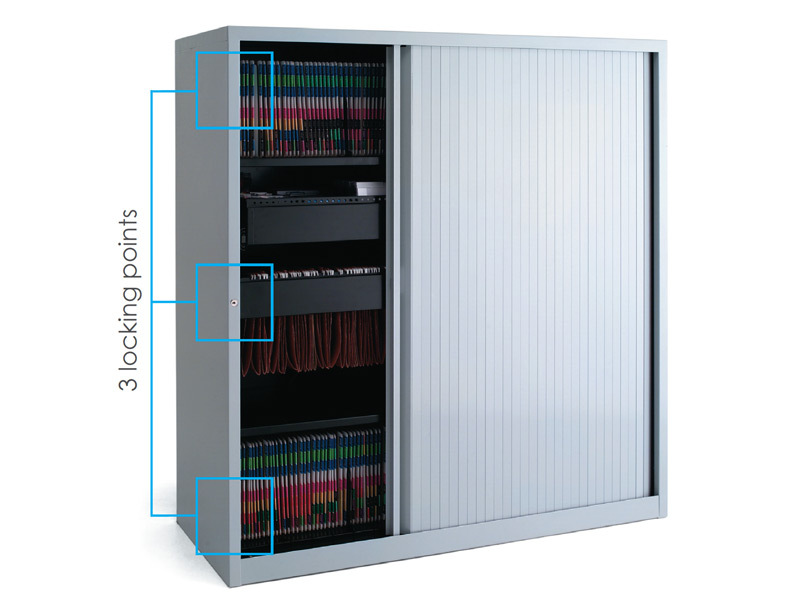 With one of the most flexible interior configurations, the Squadron cabinet range can be tailored with a number of functional accessories.